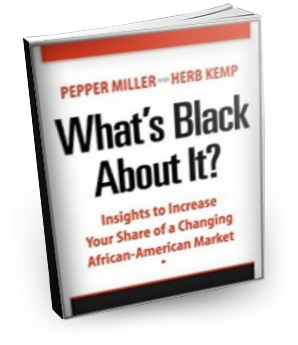 Pepper Miller doesn’t want to sell you on the Black consumer; she wants to elevate your understanding of Black America – to increase your cultural IQ. • As Millennials age and experience the “real world”, many are re-evaluating the relation between their identity and culture with the idea of being successful. • The Digital Divide is finally diminishing, as Blacks are catching up with Caucasians in online access and surpassing them in mobile computing. • The Internet is not necessarily “the equalizer”. 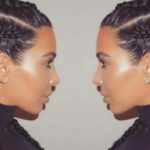 There are countless successful new media platforms created by Blacks for Blacks in support of the strong and powerful Black social network and Black blogosphere, yet are under many marketers’ radar. 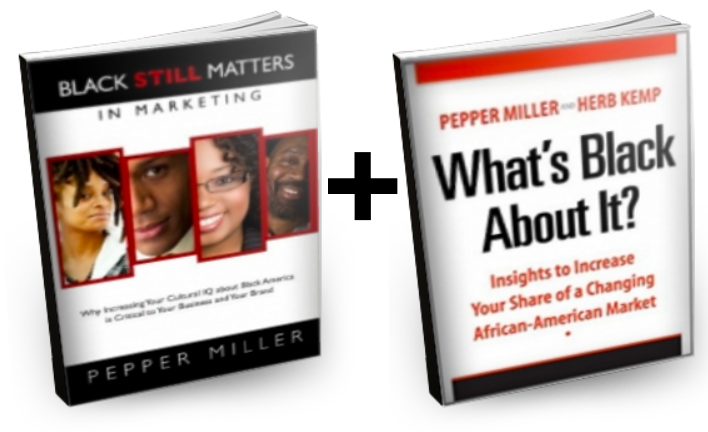 If What’s Black About It were the old testament of must have books on African American marketing, “Black Still Matters in Marketing" is the new. Pepper has done it again. 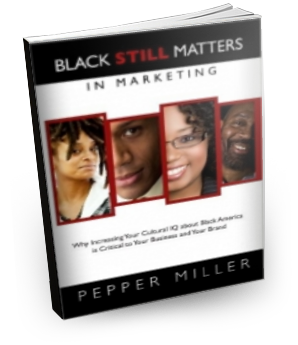 This book captures the essence of Black marketing perspectives in modern day America in an insightful and straight to the point fashion. You won’t want to stop reading this book. 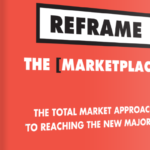 Successful marketing in the 21st century must go beyond what we used to call the mainstream.